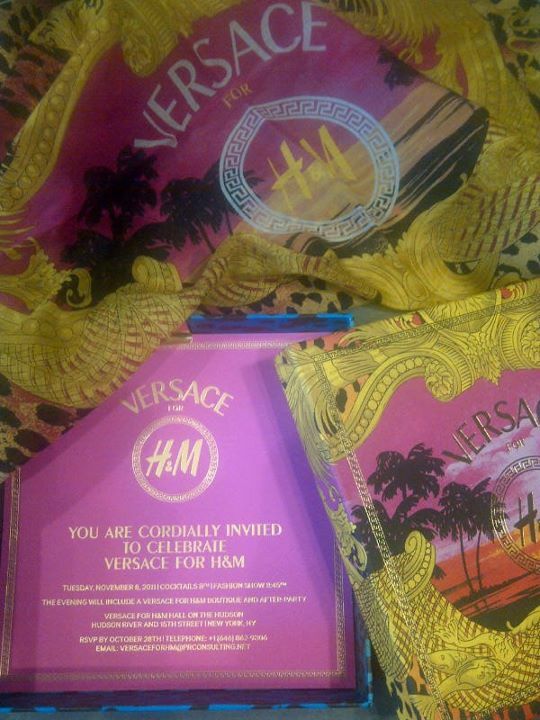 Versace for H&M Vip Party with Nicki Minaj and Prince – Hudson River and 15th street on November 8th 2011! Barbs alert! Wow loving this, the party will take place on Tuesday November 8th, 2011 in NYC at Husdon River and 15th street at 11 pm and 11:45 pm can’t wait! Thank you to the super tall Mary Alice Stephenson for posting her invitation on twitter and facebook moua! Who wants to look like Donatella? Marc Jacobs’s last walk down the runway?